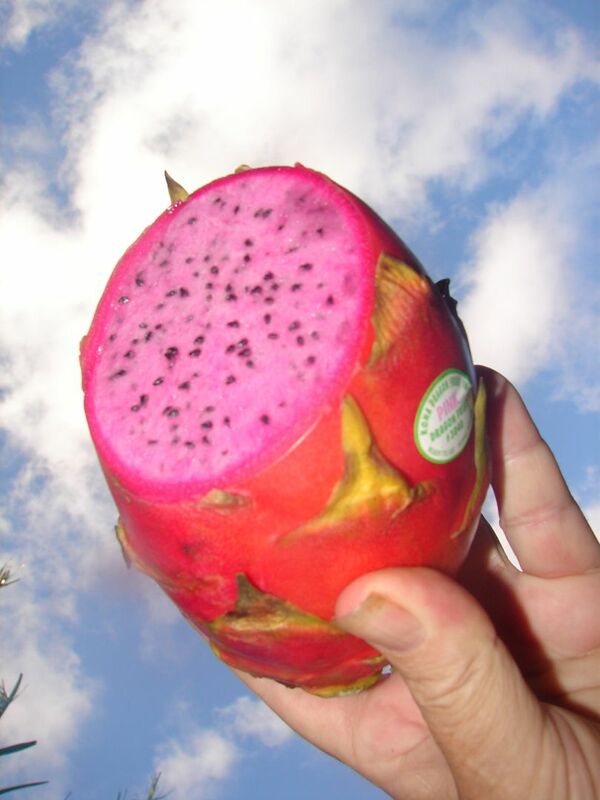 A fabulous new edible fruit cultivar developed in Kona, Hawaii. This Pink Fleshed variety has a stylized dragon body and is self pollinating, and will set fruit without hand pollination. The fruit has neon pink flesh (pink inside) and red skinned with neon green feather-like projectiles. 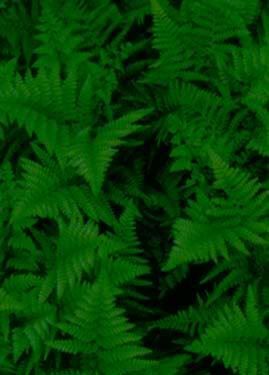 The color NEON GREEN - gcmi 2081 NEON PINK- gcmi 984 are cultivar trademarks. 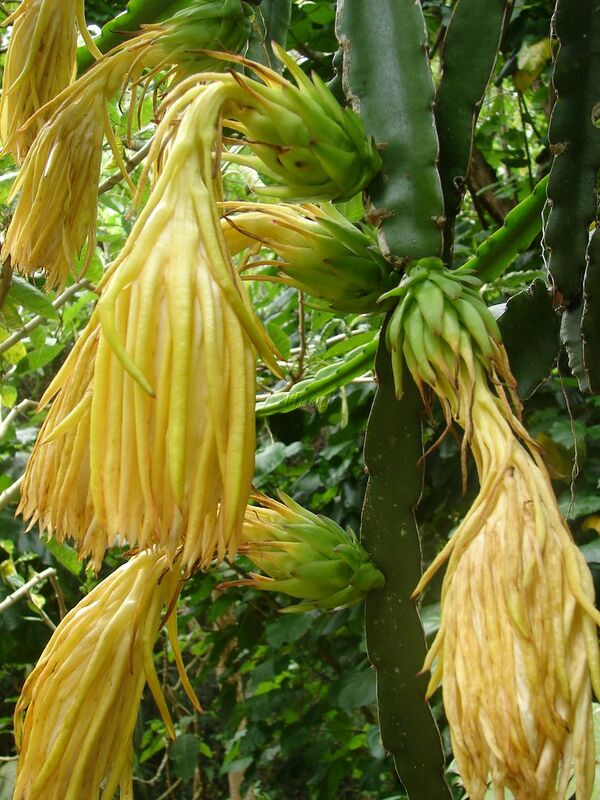 The Dragon Fruit is an epiphytic, terrestrial cactus vine with fleshy stems. Very large, (up to 14 inches long by 12 inches across) white, fragrant flowers grace the plant in late spring to early fall. Flowers are elaborate and bloom only at night. After pollination occurs, round, red or golden colored, edible fruits appear. The spectacular round fruit is covered with attractive green scales and can get up to fifteen inches long. 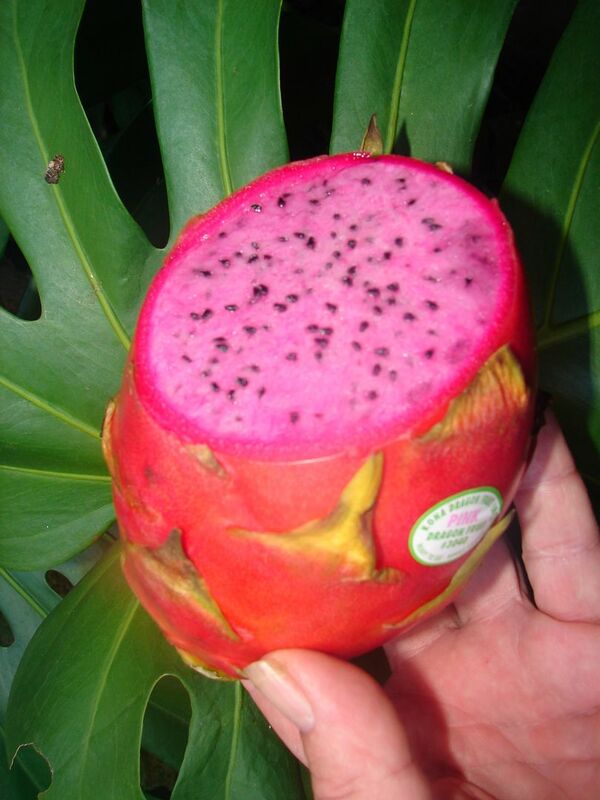 Encased in the thin rind is a large mass of delicious sweet pink pulp and numerous small black seeds. 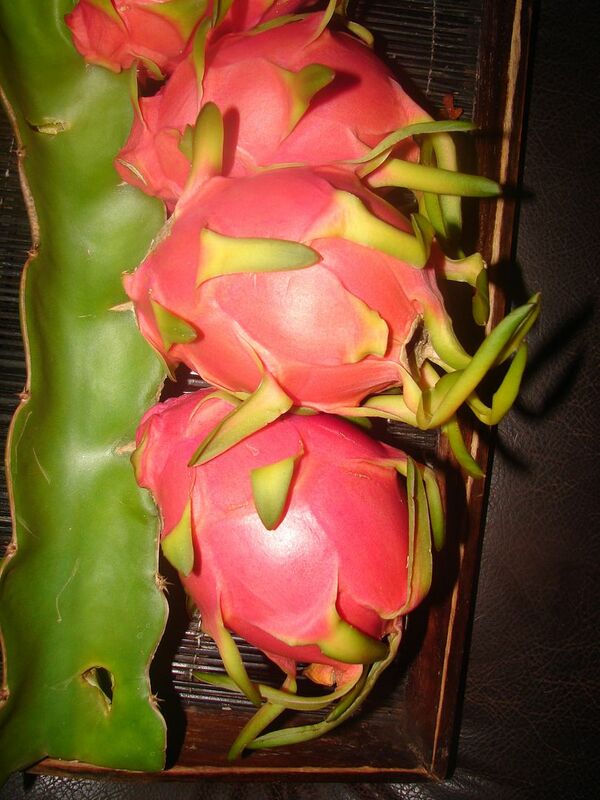 The Dragon Fruit can be eaten out-of-hand, and is also used as a flavoring in pastries and drinks.